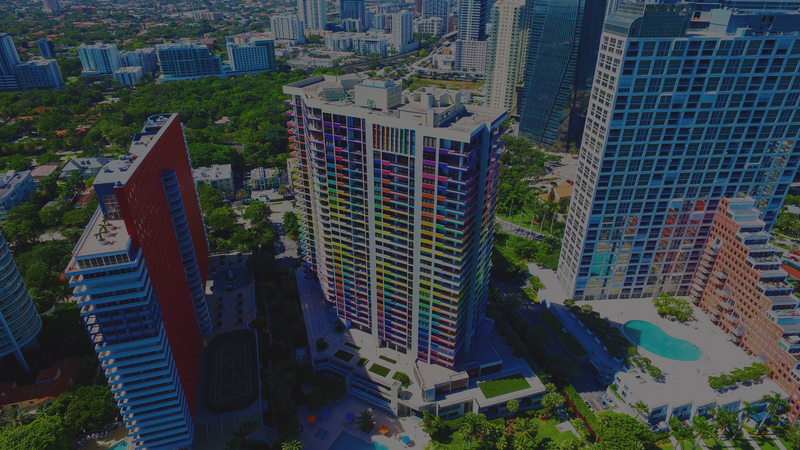 Conveniently located in Miami’s Brickell Avenue (“The Wall Street of the South”), Villa Regina’s ever-changing façade is filled with vibrant colors and dimensions provided by famed artist Yaacov Agam, a pioneer in the kinetic art movement. Designed and completed by William Dorsky Associates in 1982, Villa Regina boasts a 31-story waterfront high-rise with a total of 206 units. 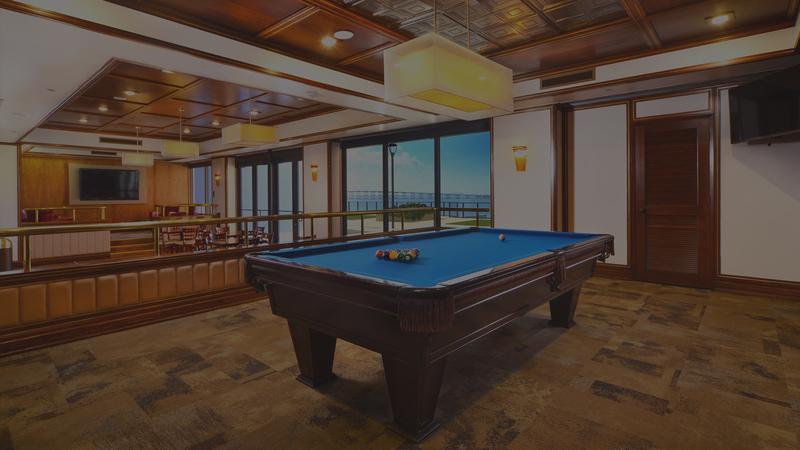 Several units provide walk-in closets, split bedrooms, pull down stairs, carpet and/or marble floors, French doors, balconies with endless views of the Atlantic Ocean and the Intracoastal Waterway. Redefined luxury is your first impression when entering the covered 24-hour valet/concierge area and step into Villa Regina’s newly remodeled, multi-level, spacious lobby. Villa Regina’s multi-tiered high-tech security system, 24-hour guard patrol, and elevator control access to all floors – afford you the peace of mind of supreme privacy and security. Amenities at Villa Regina include a state-of-the-art gym, separate his and her spa areas, sauna, steam rooms and dressing area. 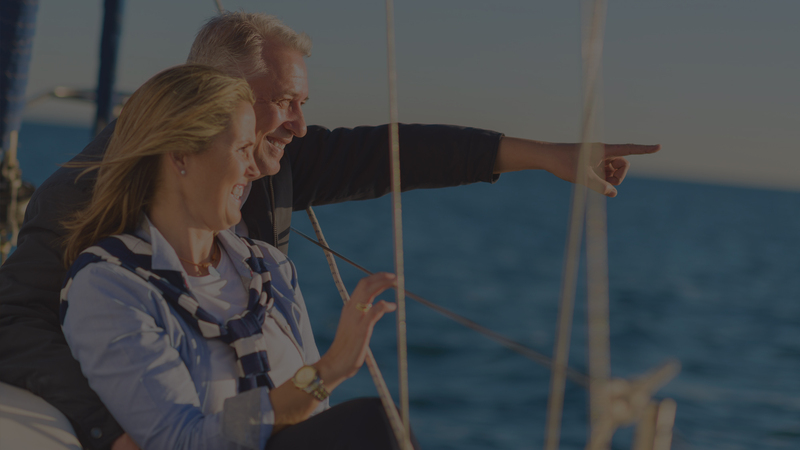 For those who enjoy the outdoors, Villa Regina offers a 60,000 square feet sundeck & swimming pool overlooking gorgeous Biscayne Bay, and a 43-slip private marina. Villa Regina Condo counts with an upper plaza level/ common area dedicated solely to providing the best in entertainment and meeting rooms for its residents and visitors ranging in size and formality to accommodate every occasion. Conveniently located within walking distance to Publix, Walgreens, hip restaurants such as” PM’s, Edge Steak & Bar at the Four Seasons, Havana 1959, La Mexicana Bar & Grill, etc), attractions such as: Mary Brickell Village, the Mover, hotels such as: Atton, Four Seasons, Conrad, JW Marriott, Epic Hotel, Marriott Marquee, Hyatt Downtown, and easy access to I-95 (North & South), Key Biscayne, Coconut Grove, Coral Gables, Downtown, and Miami Beach. To our residents and visitors, we invite you to contact us with any questions or comments. For Emergencies, please contact us via e-mail at info@villareginacondo.com or by phone at (305) 854-1581. Our professional staff is standing by and ready to assist your every need. © VILLA REGINA CONDOMINUM. All Rights Reserved.